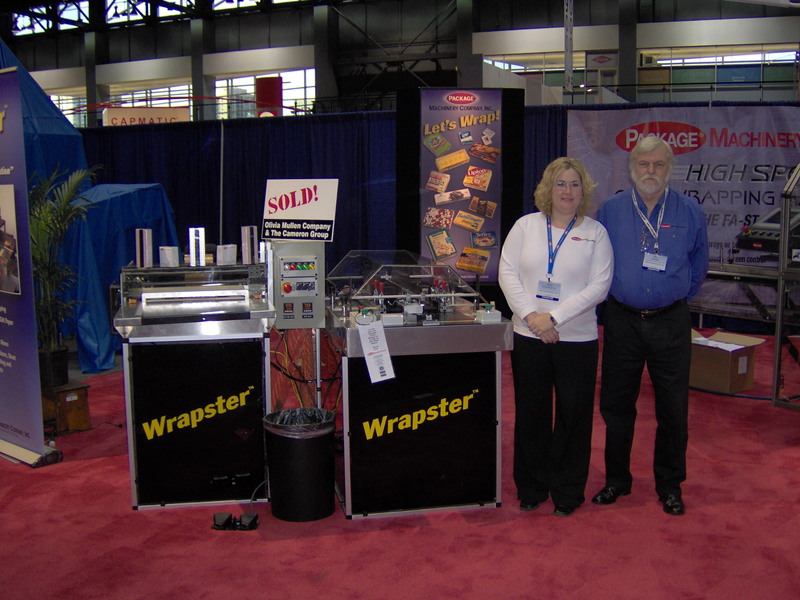 Visit Package Machinery to discuss your wrapping issues at Booth 2436 in the Central Hall. Test-drive the machines and see if one will be of use to you in your wrapping application. We will also be available to discuss high speed wrapping options as well as bundling applications on our servo machines: the FA-ST and ILW. Please let us know if you would like to discuss any of your wrapping requirements. For more information on Pack Expo visit http://www.packexpo.com.